'Tis the season for the same old carols playing ad nauseam on every platform. If you are in dire need of an escape from the auditory assault, I have just the album for you. This reissue of an obscure album is just the ticket if you need some seasonal musical doodling without the attendant cheese. Well, there is some sentimentality involved, but the novelty of unknown lyrics tempers the sugar factor. Lyricist Hal David gets top billing as he is the author of pop hits such as Raindrops Keep Falling On My Head and What The World Needs Now Is Love. While John Cacavas does not have the musical flair of David's more famous collaborator, Burt Bacharach, he does have a solid grasp of musical genres. Hence, the amiable tunes wander happily from Broadway to "television variety number" type arrangements. 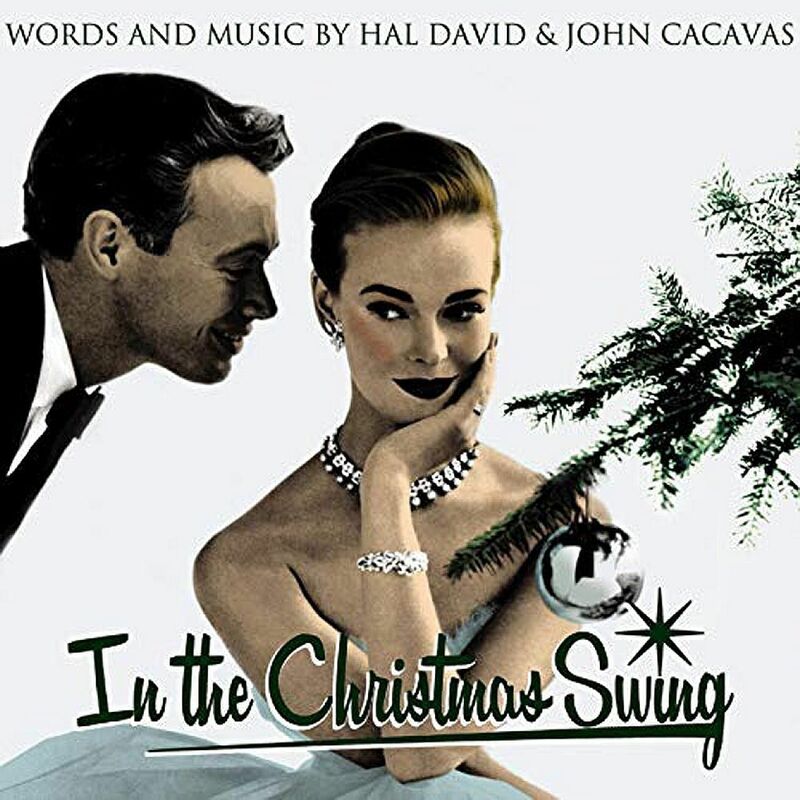 Winter Warm, with its male tenor and swooping strings teamed with lyrics about cosying up indoors while a storm brews outdoors, is a good politically correct alternative for Baby, It's Cold Outside. The chirpy What Is Christmas?, delivered by a gravelly male voice exchanging questions and answers about the nature of Christmas with a kids' chorus, would fit perfectly in Sesame Street or The Muppet Show. The instrumental Jingle Bell Romp, complete with plenty of ringing bells, is a great antidote to the umpteenth version of Jingle Bells. A festive soundtrack that will not make you cringe - that is reason for seasonal cheer.